Saturday Nov 7th – New Venue – Breakaway Sports Lounge! – Reggie Kinlaw Guest! Home / Saturday Nov 7th – New Venue – Breakaway Sports Lounge! – Reggie Kinlaw Guest! 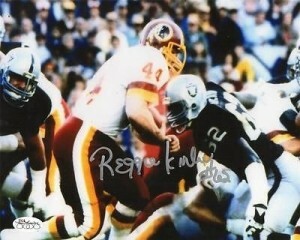 Be there for the first KOS 714 Sponsored Raider Legend Meet and Greet with Reggie Kinlaw! Come in and meet a 2X Super Bowl Champion and get an autograph and a photo with him!